Grand Rapids continues to be a national leader in discovering a possible cure for Parkinson’s disease. 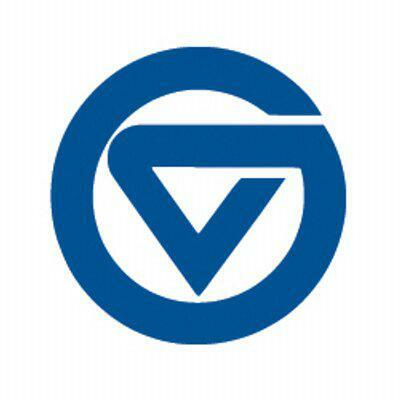 The National Institutes of Health has awarded Van Andel Research Institute, Rush University and Grand Valley State University researches with a $500,000 grant to continue work on a genetic modification identified and developed at GVSU. Merritt DeLano-Taylor is associate professor of biomedical sciences at Grand Valley State University. Delano-Taylor and his team of students took a fragment of DNA and introduced it into a developing chick embryo. The DNA was tracked to see how it changes the stem cell behavior. 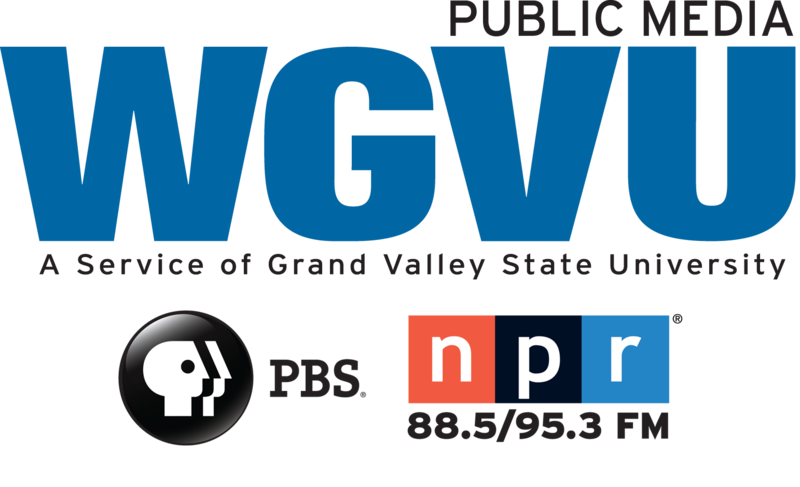 GVSU, Van Andel Research Institute and Rush University researchers hope to develop a new patent-pending technology.